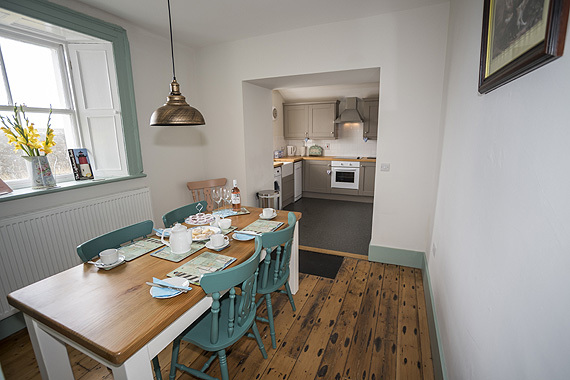 Two bedroom holiday accommodation with the spectacular appeal of a rugged coastline. 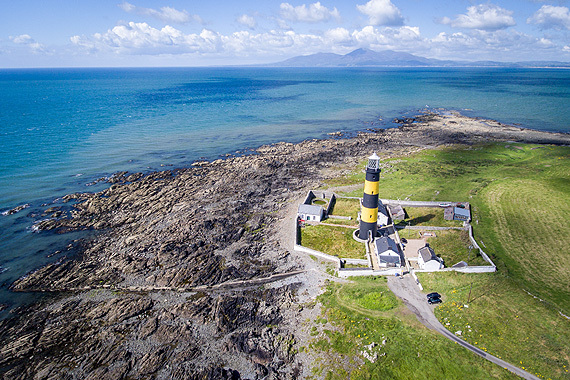 Located on the St John’s Point Lighthouse station in gorgeous County Down, Sloop offers holiday accommodation with all of the spectacular appeal of the rugged coastline. 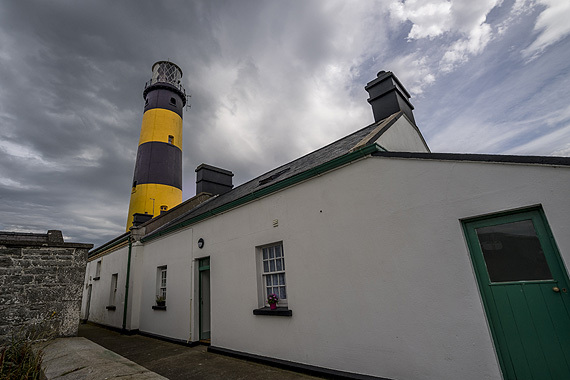 St John’s Point Lighthouse’s strikingly tall tower beside Sloop is marked with vibrant bands of yellow and black. Live the life of a lightkeeper in this remote and beautiful spot. 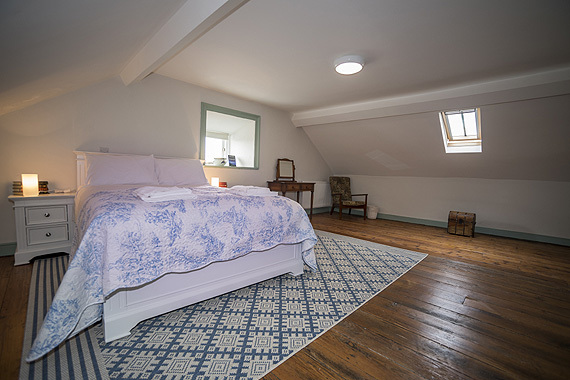 Enjoy very comfortable and characterful self-catering accommodation in either of the two lightkeepers’ cottages, JP Sloop or JP Ketch, restored by Irish Lights and now cared for by Irish Landmark Trust. 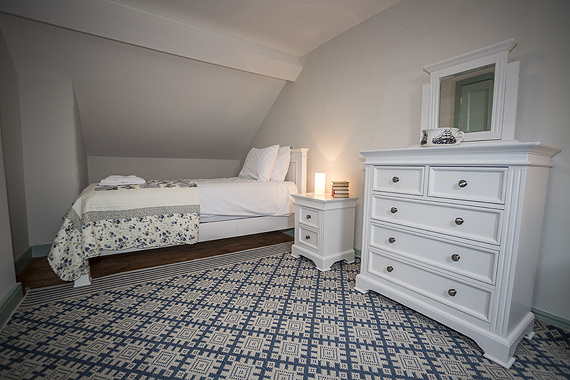 St John’s Point is the perfect place for a quick visit or time out to refresh and revive. 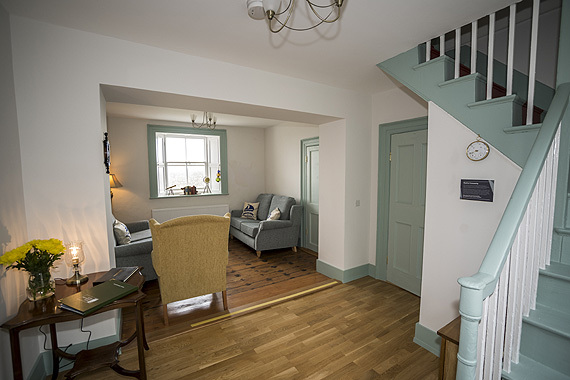 It’s also a great base for walking, discovering the likes of Strangford Lough, an area of outstanding natural beauty, the Titanic Museum in Belfast or the early Christian church in nearby Killough. 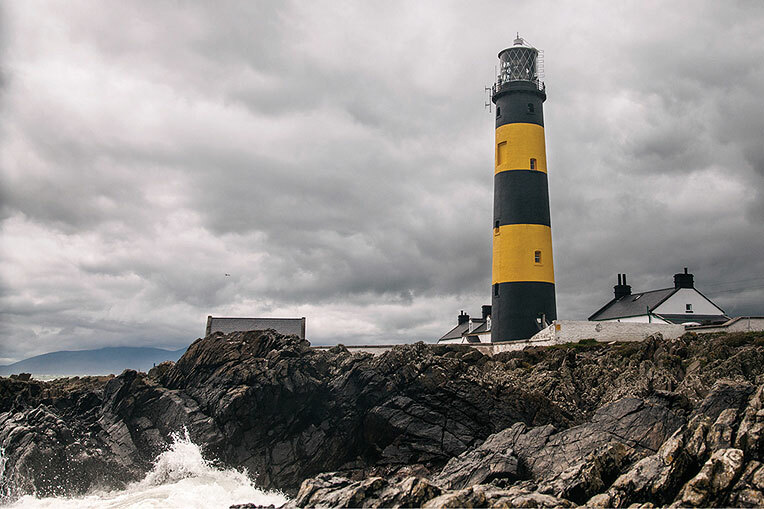 St John’s Point Lighthouse was designed by George Halpin Senior, one of the most famous civil engineers of the time, and the light was first exhibited in 1844. The original lighthouse was painted white. In 1902 three black bands were added. Its current markings of black with two yellow bands have been in place since 1954!